The Tottenham-wide consultation on LBH plans has now reported on its findings from the first phase of interviews. I’ll add the written reports in another post, or hopefully they will add those to their website. 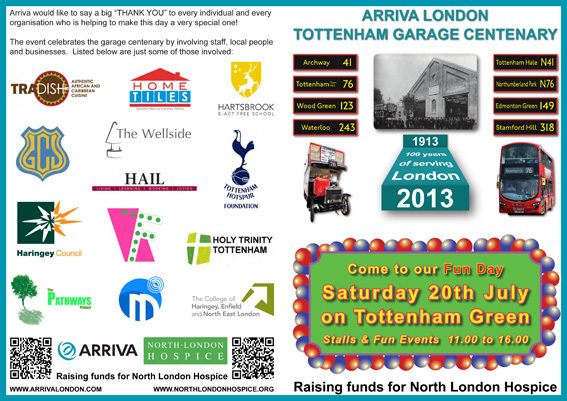 Arriva has a big fun day on July 20th to celebrate the centenary of the Tottenham bus garage. 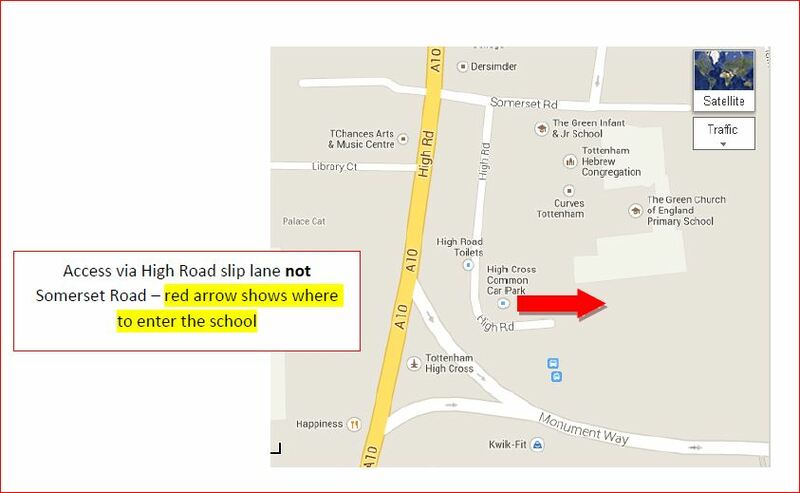 See their attached leaflet. It is a once-in-a-lifetime event, with lots of music, stalls, vintage buses and more. Funds raised will go to the North London Hospice. AND you can take a heritage bus to Waterloo for a donation to the Hospice. Great raffle prizes too. More info at www.arrivalondon.com. NO to time-limited Council / Housing Association Tenancies! YES to secure tenancies. NO to ‘Near-Market’ Rents in Social Housing! YES to genuinely-affordable rents. Here are the details of July’s Haringey Independent Cinema. 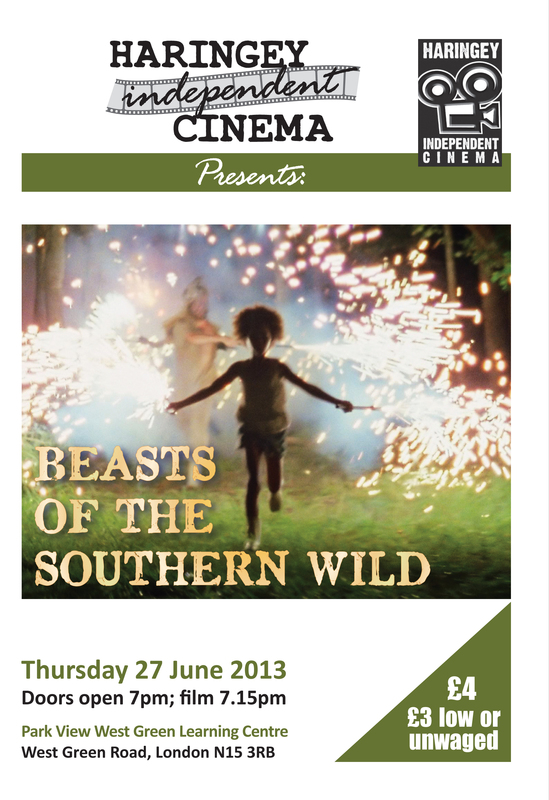 The next Haringey Independent Cinema film will be on Thursday 27 June and, as ever, doors will open at 7pm and we will start the evening at 7.15pm.